A blend of delicious zesty lemons and hand picked tea leaves from the ancient hills of Thailand. Ripe banana mixed with an arctic blast to leave your palete cool all day! 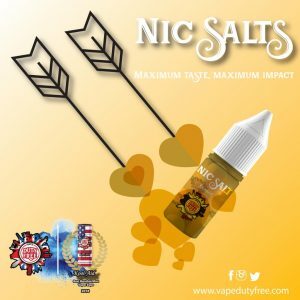 Try our British Berries for a refreshing all day vape!! The crisp taste of Chinese pears from the foothills of Tian Shan mixed with Blackcurrants. 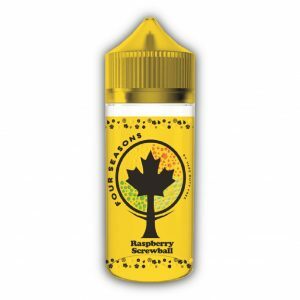 A delightful blend of Ontarian blueberries, mixed with tea leaves to create a thirst quenching, all day vape. 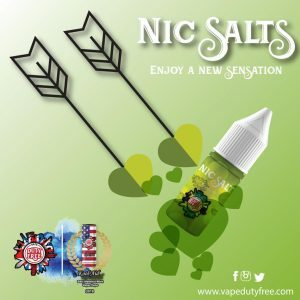 We’re on a unique adventure to develop the highest quality, UK manufactured, premium, e-liquids. We believe distinctive flavours are a part of a country’s culture, tradition and heritage. With this in mind, we’ll be exploring the 195 magnificent countries in the world. Our aim is simple; to bring you the most exclusive and innovative of flavours from around the globe. We have a large and extensive range of delivery options available. Estimated delivery times range from 1-5 working days. We also offer next day delivery if orders are placed before 5pm Monday – Fridays. 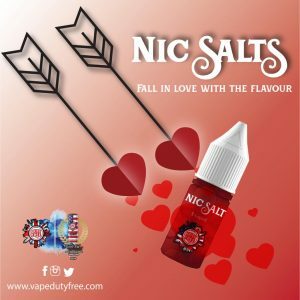 We are proud to ship our UK manufactured e-liquids internationally. In fact, over 25% of our orders and 30% of repeat orders are international! We offer a comprehensive 14-day return and policy. You can return any item for a refund within 14 days of receiving your original order. Please note that items are to be returned at your own expense, unused and in their original condition, with the tamper-proof seal unbroken. 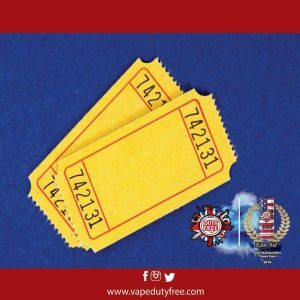 We are suppliers of Vape Duty Free products for all types of retailers. We understand that trying to start up a business in this industry can be hard. That’s why we provide our trade and bulk resellers with a unique wholesale service that is made to fit their bespoke needs. Just get in touch!